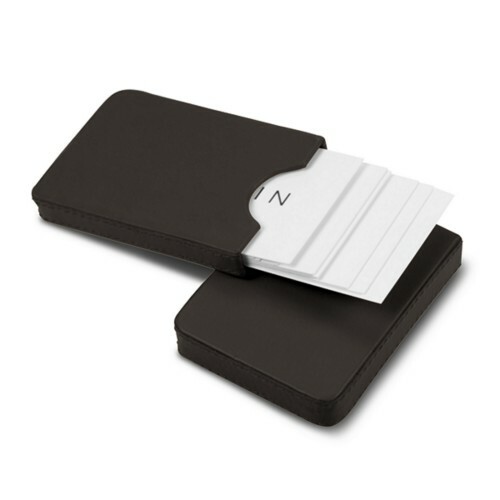 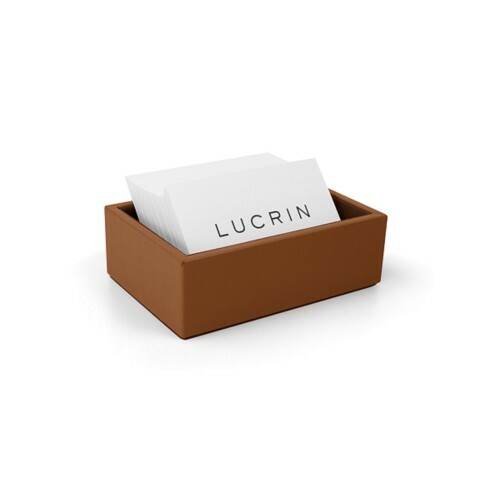 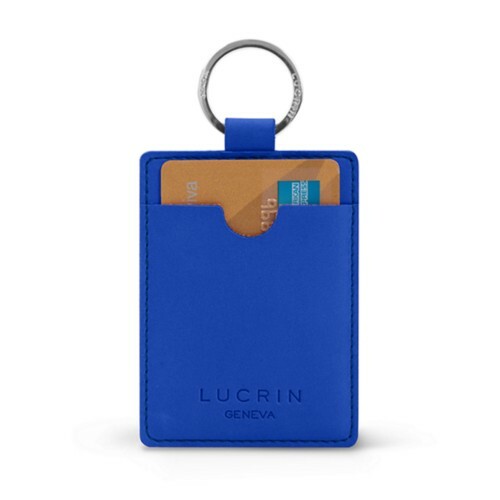 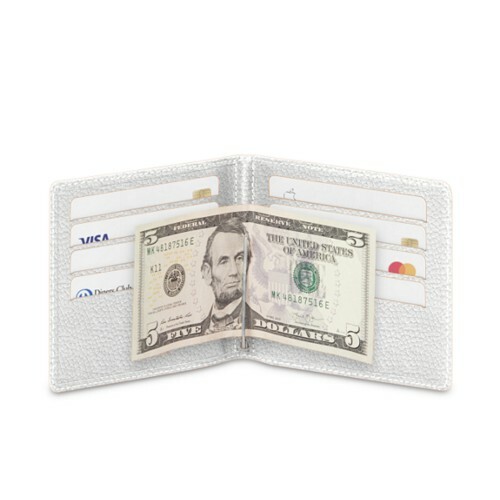 Securely hold your debit and credit cards in a LUCRIN Geneva card case. 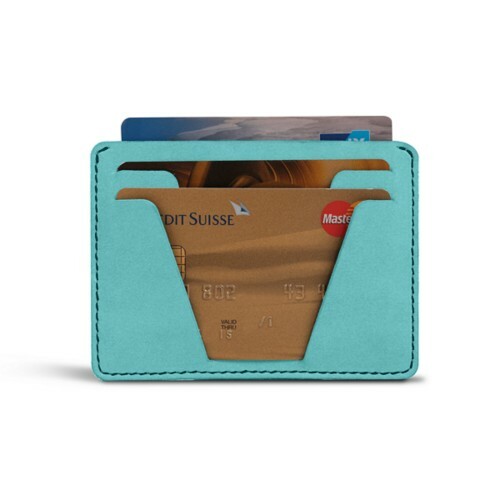 We offer a large selection of compact and sophisticated leather debit card wallets, leather credit card cases, and other items. 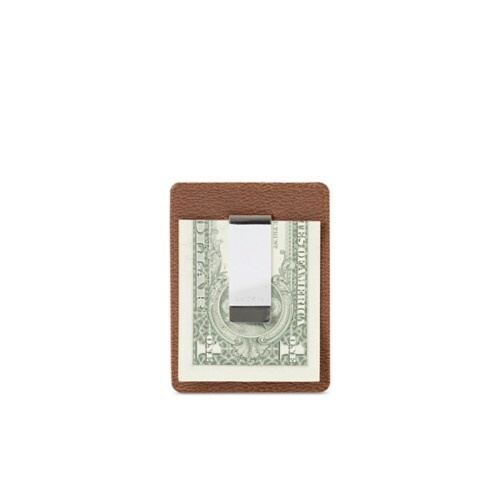 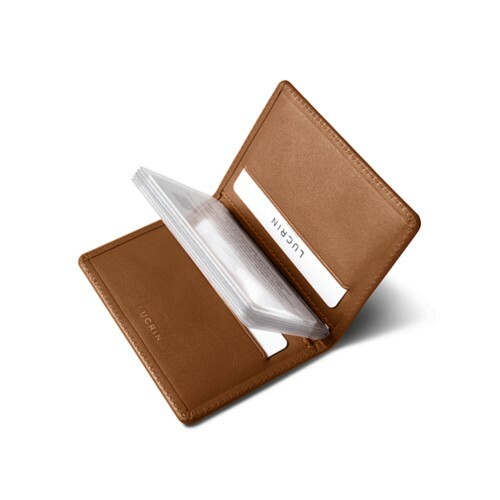 Due to their small size and sleek leather construction, these holders easily slip into your pocket. 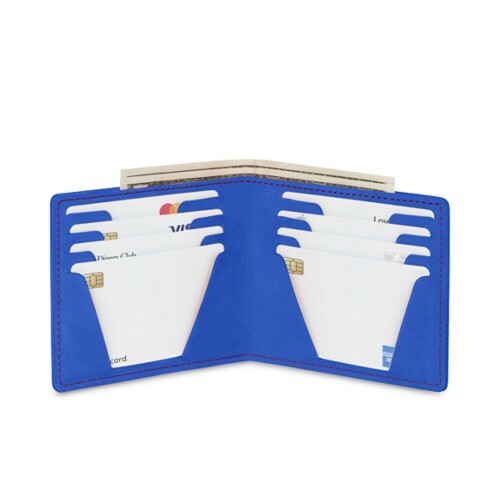 Depending on the model, you can store one or multiple cards. 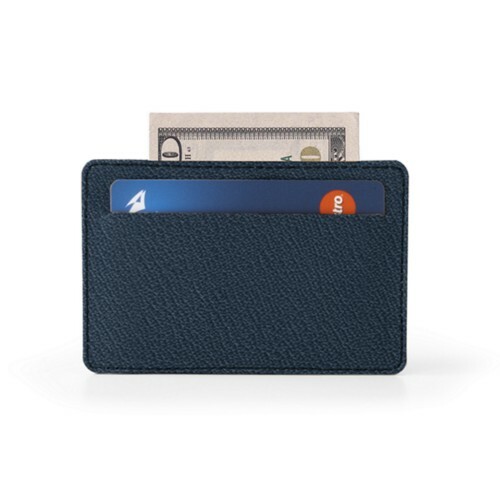 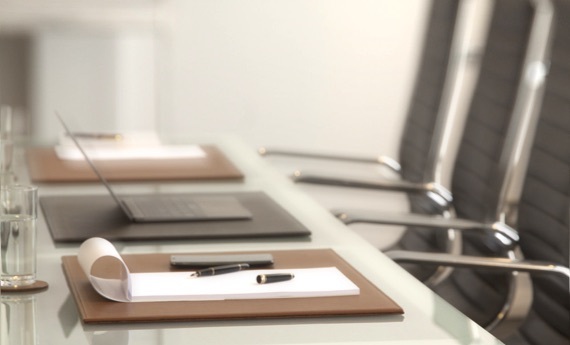 Choose the perfect leather type and color to complement your business or casual attire. 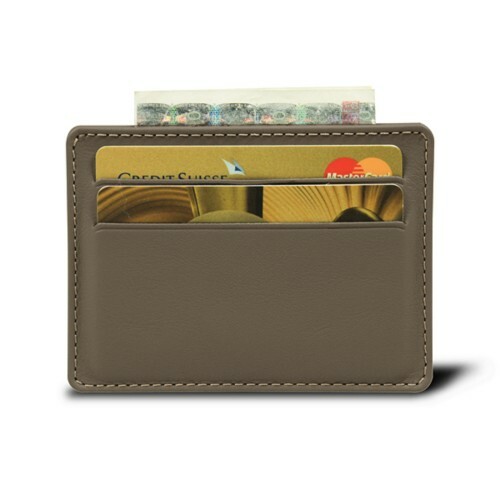 Customization is also available, so you can create the ideal leather debit card wallet or leather credit card case.